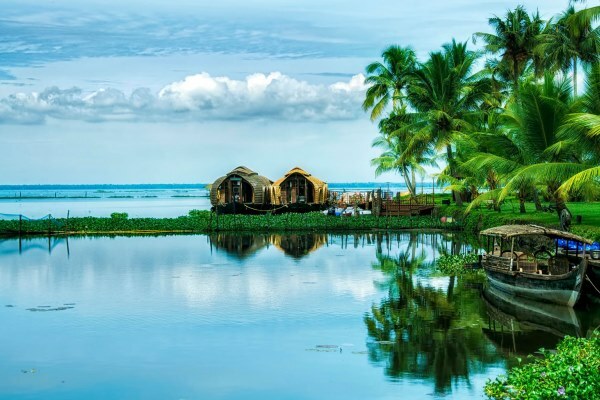 Enjoy Kerala’s Beauty, Explore the land of canals, lagoons, lakes and rivers along with fantastic views of coconut grooves, paddy fields, village life etc. Munnar is full of undulating hill station, Renders a sprawling natural beauty adorned with lush green rolling hills, small rivulets and waterfalls surrounded by Cardamom and tea plantations. Close proximity of Nature is available here. Classic Sights Holidays is all about exceeding the expectations of travelers across the globe. Betaking the time to listen to what you want from your holiday, there are no bounds to what we concrete to ensure you have the perfect holiday experience. 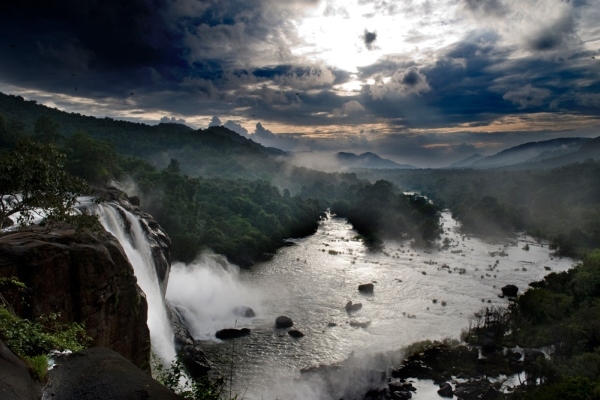 From off-the-beaten track explorations through rainforests, romantic backwater cruises on your very own houseboat to a relaxing sunset walk along the miles of un spoilt beaches, you’ll never be disappointed with the natural wonder, spectacle and beauty that Kerala and its surrounding regions offer. 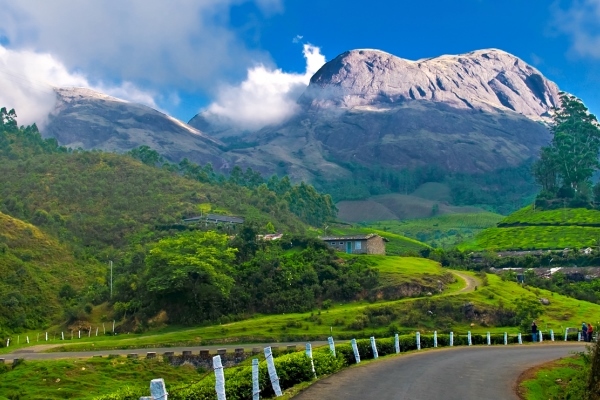 Munnar is a town and hill station located in state of Kerala. 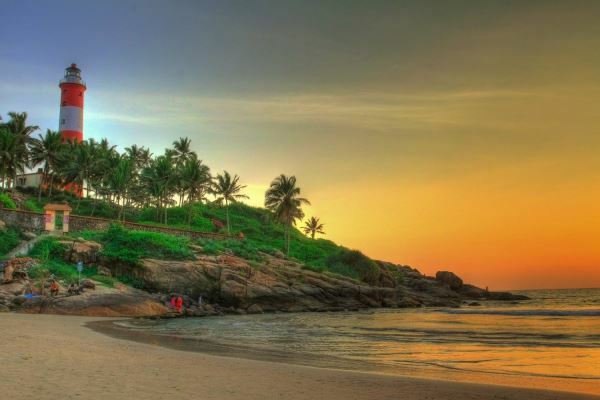 Kovalam is a beach town by the Arabian Sea in Thiruvananthapuram city. 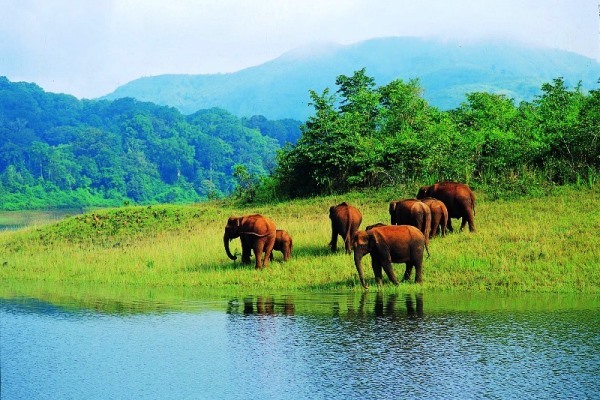 Thekkady is the location of the Periyar National Park. 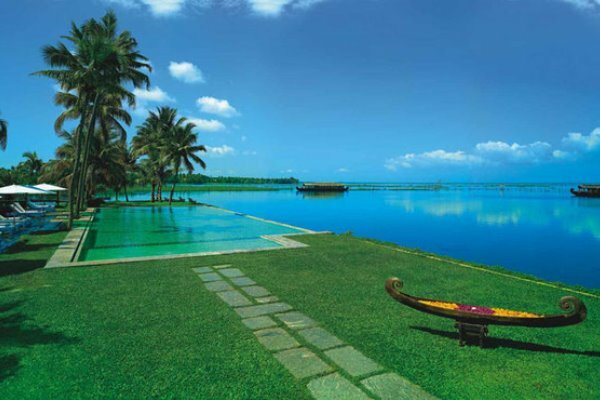 Kumarakom is set in the backdrop of the Vembanad Lake. Alappuzha is an important tourist destination in India. Delhi Tempo Traveller Specialized in Golden Triangle in Delhi, Agra, Jaipur and Udaipur. Luxary Cars and Tempo Traveller for Groups, Foreigner Tourist, Indian Tourist, Corporate Visitors for any kind of package tours in North India. Taj Mahal is also called the "monument of love". Every stone speaks the language of love which will remain an immortal for centuries Jaipur where the monuments speaks about the courage and vigour of the Rajput Kings At Ranthambore you can meet the king of Jungle, Tiger and his subjects. Delhi Tempo Traveller Specialized in Golden Triangle tour with Ajmer & Pushkar. Luxary Cars and Tempo Traveller for Groups, Foreigner Tourist, Indian Tourist, Corporate Visitors for any kind of package tours in North India. Delhi Tempo Travell welcomes you to the world of spirituality with Delhi as your pick up point. 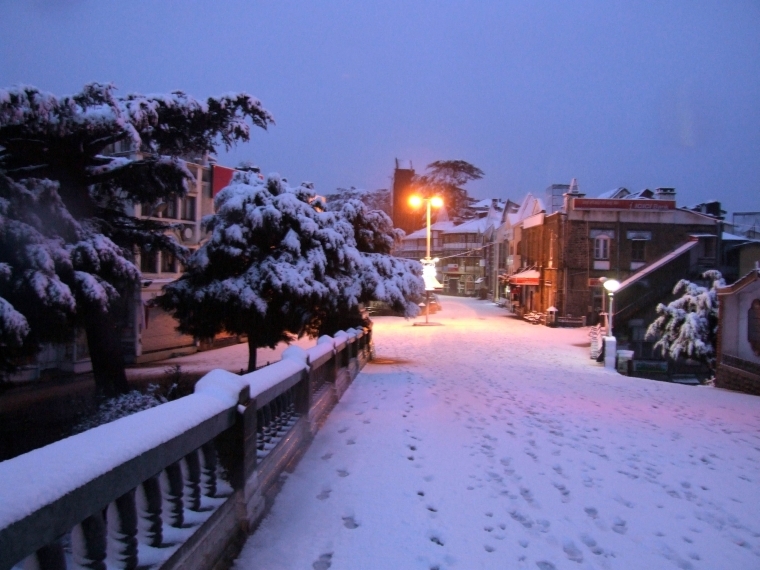 Touch the base at Delhi to indulge in sanctity at Haridwar and Rishikesh. Both the cities are important Hindu pilgrimages. After sightseeing, while relaxing feast on lip smacking delicacies. The next day shoot towards Agra early morning. Delhi Tempo Traveller such escape you will treasure for the rest of your life. It is a once in a lifetime opportunity to have fun and give a good start to your love and romantic life. There is no famine of honeymoon places in India. We offer personalized packages for the couples that will take them to one of the beautiful honeymoon destinations in India. Rajasthan includes the tour of the majestic Amer palace, the old capital of Jaipur which is a fascinating blend of the Mughal and the Rajputana architecture. Every city has a distinct feature. 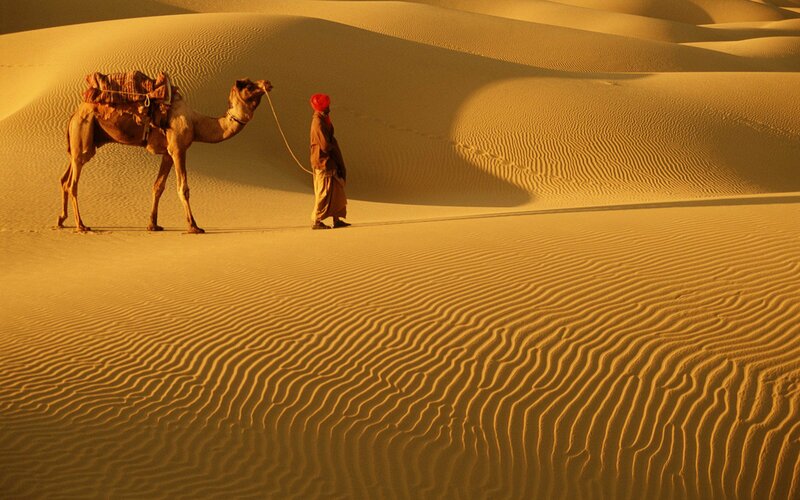 If Bikaner is famous for camel breeding farm then Jaisalmer is famous for camel safari on sand dunes. In Jodhpur you can experience the massive forts and palaces whereas the romantic town of Udaipur is famous for lakes. 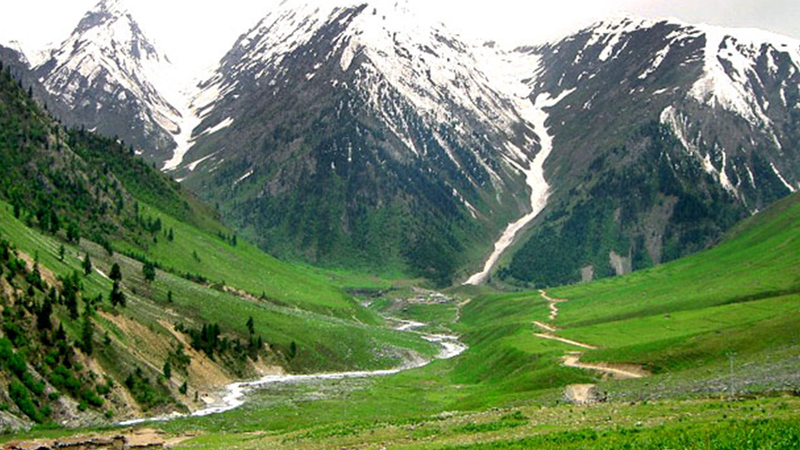 Jim Corbett is also famous for a popular Adventure tour and Forest Safari destination in India. 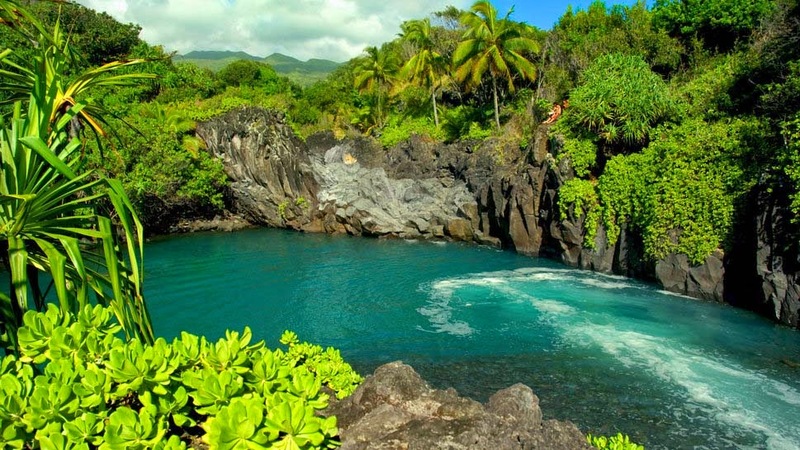 It is one of amazing place for family holiday trip, there are some of famous Places. We are offering luxury Tempo Traveller & Luxary Cars booking from Delhi for Jim Corbet And Shivpuri Tour.